Shadya provided a great tour focused on Ile D'Orleans that included a couple of tastings. 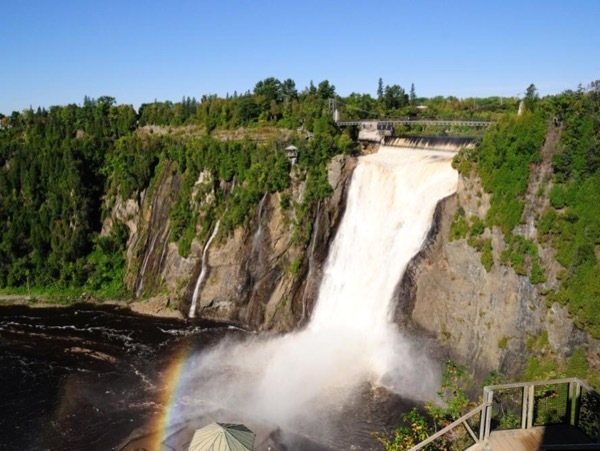 She added a drive through of the Plains of Abraham and a quick stop at Montmorency Falls. She was a delight to be with.